Trying out an idea here, not sure if it works. 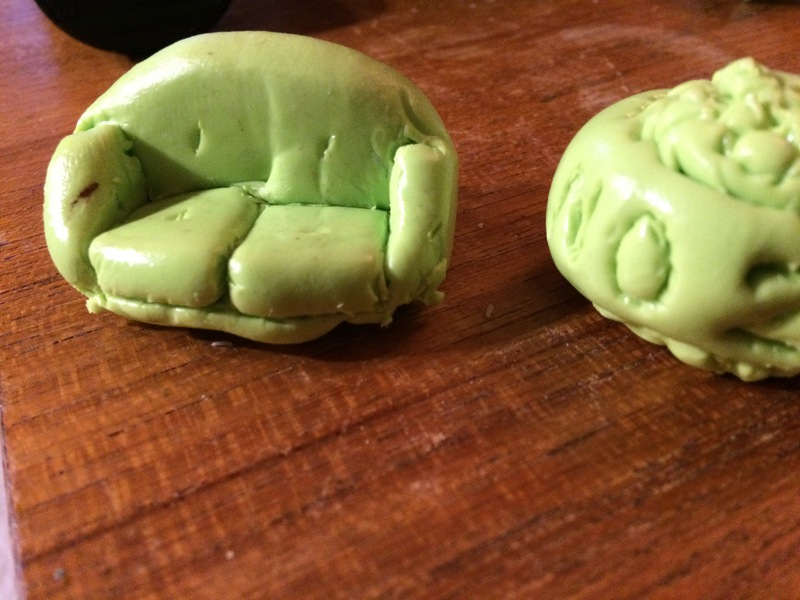 But most likely this will be my couch model for my badland rockerz team. 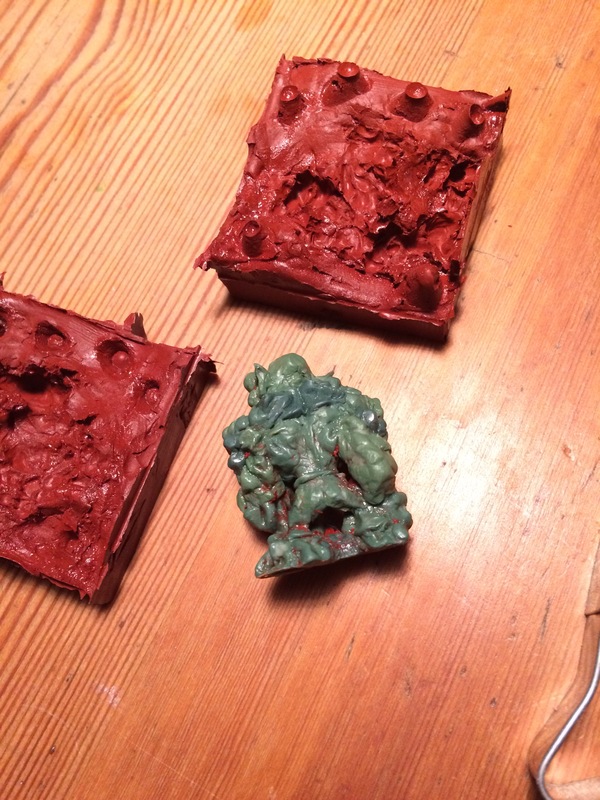 It’s a wip, based on a two-part silicone mould clay and a bad pun. 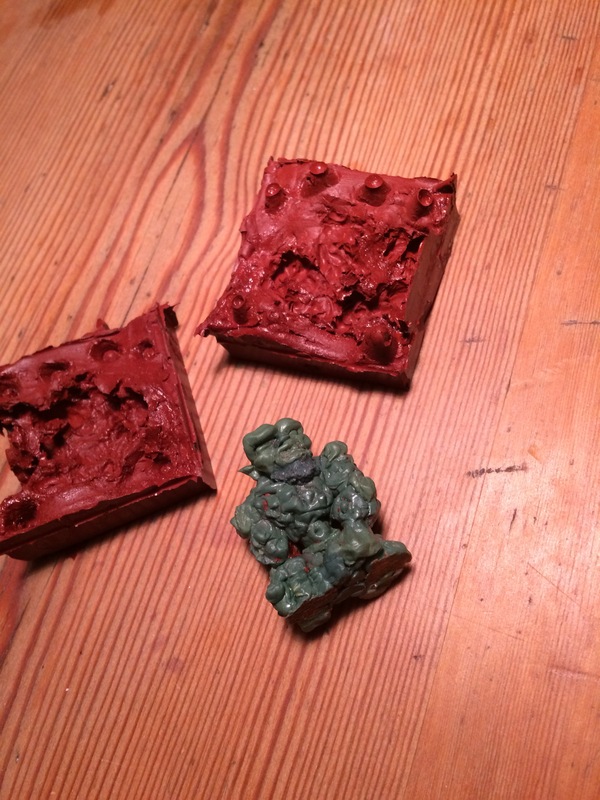 Ive also made moulds for my rock troll, in proper rtv silicone. Will try some casting in a few days when they have cured. Apart from this, rest of stuff focuses on Necromunda. But more on that in later posts. Author suncarPosted on 10 December, 2017 Categories BloodbowlTags 28mm, badland rockerz, Bloodbowl, casting, miniatures, Necromunda, orc, silicone mouldLeave a comment on Bloodbowl Head couch?